Automotive textiles must be high quality, precision-made, economical and consistent. When it comes to other automotive nonwoven manufacturers, Superior Felt & Filtration surpasses the competition – exceeding industry standards & customer expectations. Our attention to detail, specifications and capabilities create a greater return on investment for your project. We manufacture various felts and nonwovens that go into the automotive and transportation markets. We can manufacture or source product to your exact needs. Superior Felt & Filtration specializes in die cutting, slitting and non woven textile backing and lamination for the automotive market. We are PPAP capable and stocking programs are available. Pressed SAE Felts — Great for bearing seals, gaskets, lubricator wicks and shock dampeners. Needled SAE Felts — Used in grease and oil retention applications and where less durability is acceptable. Sunburst 1000™ – Synthetic product for seating, headliners, gaskets, anti-squeak/anti-rattle felt (NHV) and other interior components. 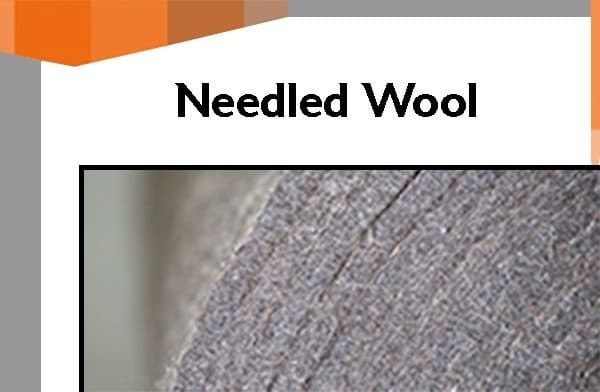 F-55 Felt — Wool blended products manufactured to the SAE Felt Specification C-F-206G. 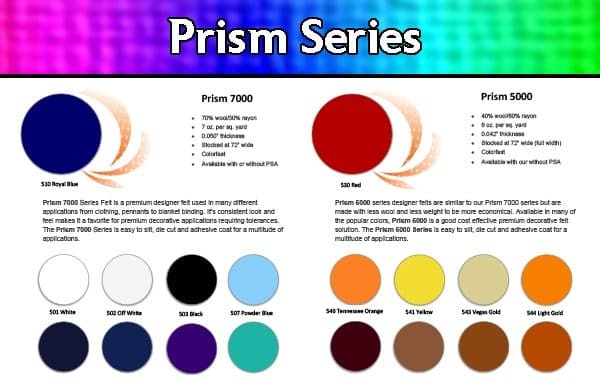 Prism 7000™ – Wool/Rayon product used as an alternative to expensive Japanese Himelon and flock. Technostat — Used for cabin air filtration media to keep the inside compartment free of gas and oil fumes. Custom Products – Specializing in low melt synthetic blends for forming applications. Contact Superior Felt and Filtration now for your automotive textiles. The decorative felt Prism Series comes in various blends, colors, thicknesses, widths & weights. This premium designer felt can be used for banners, exhibit & tradeshow display linings, blanket linings and many other customer-facing applications. 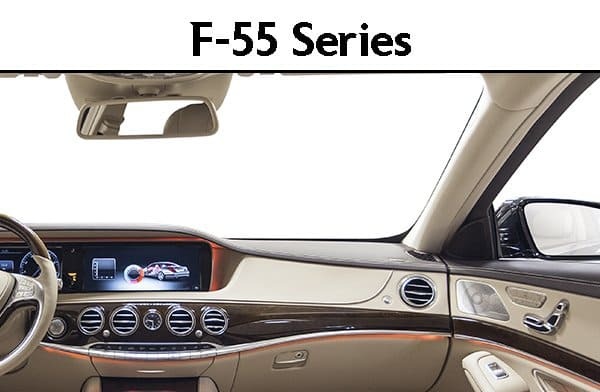 F-55 Felt is ideal for anti-squeak/anti-rattle applications & insulation lining. It’s also excellent for fabricating parts where strict tolerances are needed. F-55 Felt is FMVSS-302 Compliant. 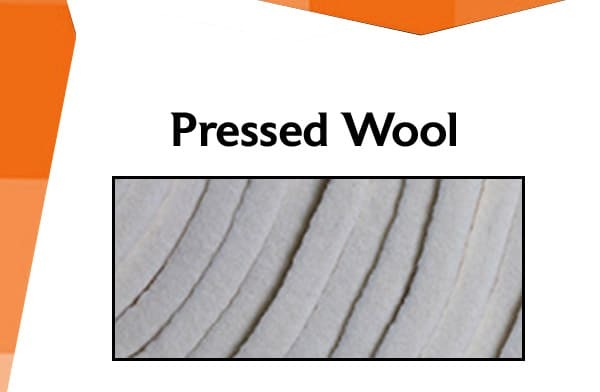 This felt is available in various sizes, weights & thicknesses. 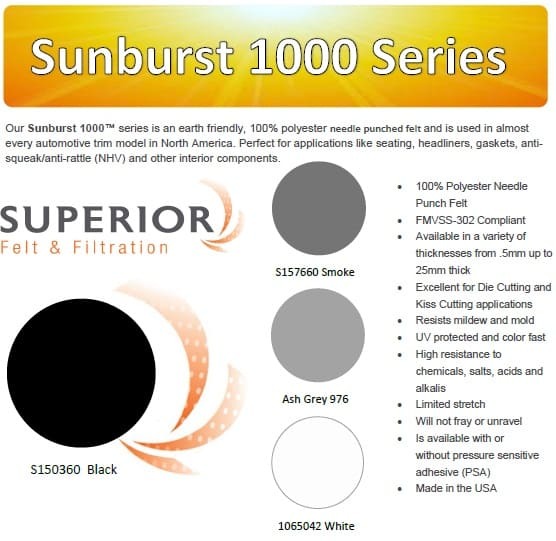 Sunburst 1000 is used in almost every automotive trim model in North America! 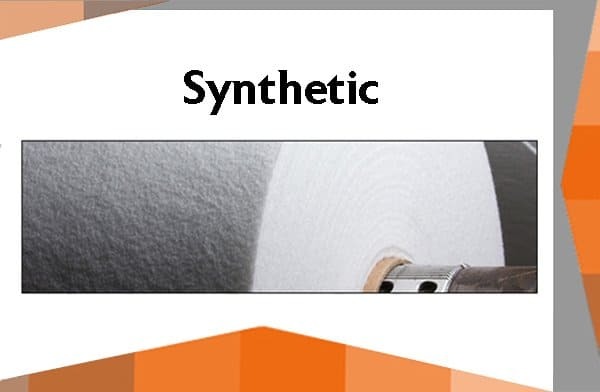 This synthetic nonwoven is used for seating, headliners, gaskets, anti-squeak/anti-rattle felt (NHV) and other interior components. It’s a preferred felt for OEM & aftermarket solutions.